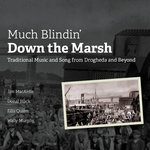 This album is a collection of old-time songs and dance tunes from rural County Louth, many of which are seeing the light of day here for the first time. 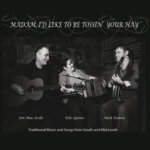 The music is played on Concertina, Accordeon and Banjo by Jim MacArdle, Eilis Quinn and Mick Dunne. 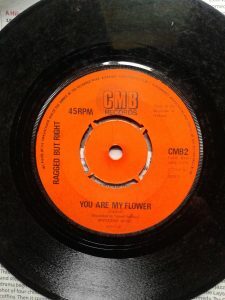 Most of these tunes spring from the concertina playing of Mary Ann Carolan and her father Pat, from Tenure, outside Drogheda, and the fiddle playing of brothers Peter and Tommy McArdle from Tallanstown. 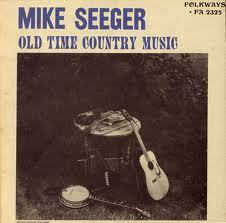 The songs were collected all over Mid and South County Louth. 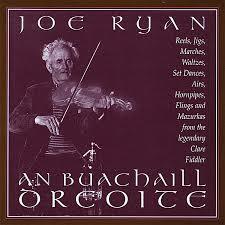 Jim MacArdle is a well known musician in the Drogheda area and for many years he played with the late Joe Ryan, the noted Clare Fiddler, who resided outside Drogheda for many years. Like any musician in the Drogheda area with an interest in tradition and culture, Jim gravitated to Carberry’s Pub in the North Strand where the welcome and hospitality received from Bean-a-Ti Caitlin Ni Chairbre set the tone for a musical education in the company of such stalwarts as Wally Murphy, Gerry Cullen (who adds some harmony vocals to the album) and the late Brian Leahy. Caitlin hailed from the Hill of Rath, not far from where Mary Ann Carolan settled after she married, and for a time played piano in a Ceili Band which featured Pap Usher, Mary Ann’s brother on fiddle. Through Caitlin’s generosity and enthusiasm for all things musical, those who frequented the pub had a musical education second to none. Her musical tastes were catholic (in the best sense of the word) and she encouraged exploration of many musical avenues and cultural diversity. Above all, Caitlin, being a musician herself, understood musicians. This album was conceived, blathered-about and prepared in Carberry’s sessions and although the Pub itself was closed for a while, it has now reopened and is the same as it ever was. Old music for the present time, a real find and great fun: unusual set-dance tunes and comical songs from the country kitchens of Co Louth a hundred and more years ago – at the same time exciting and comfortable, fresh and authentic, good-humoured and stylishly played. Will be big from Togher to Ganderstown, from Monasterboice to the Hill of Rath. 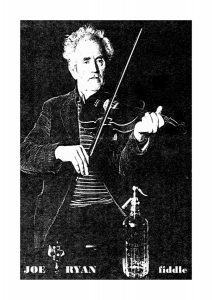 In the 1970’s, the Louth musician, Jim MacArdle spent many hours in the company of fellow concertina player, Mary Ann Carolan. The concertina tradition of Louth was little known then, Mary Ann’s father, Pat Usher had been recorded by RTE in 1962 when he was 93 years old, he played the German concertina, a two row instrument set up in C/G, he had a store of tunes that were ideal for the local set dances and he passed these down to his daughter. 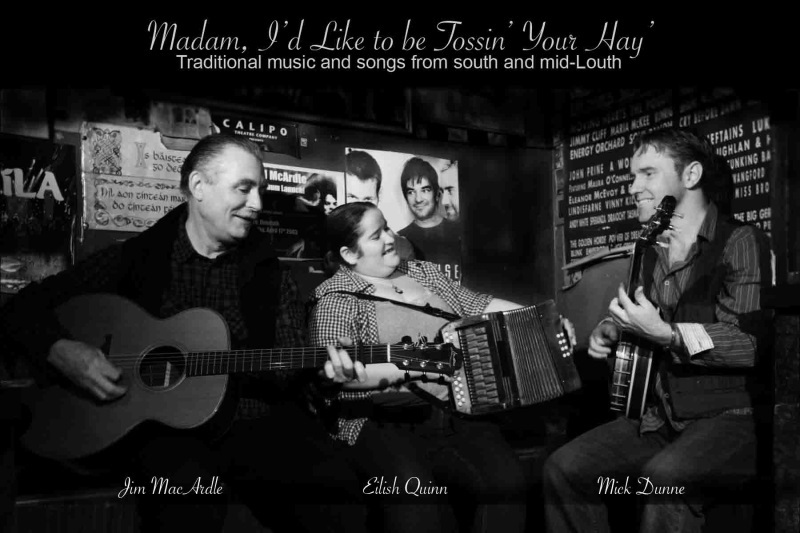 MacArdle, Quinn and Dunne are steeped in those traditions, the trio come from a tight geographical area bounded by Laytown and Drogheda and this album is an homage to their musical home place and their mentors of the 1970’s and 1980’s. 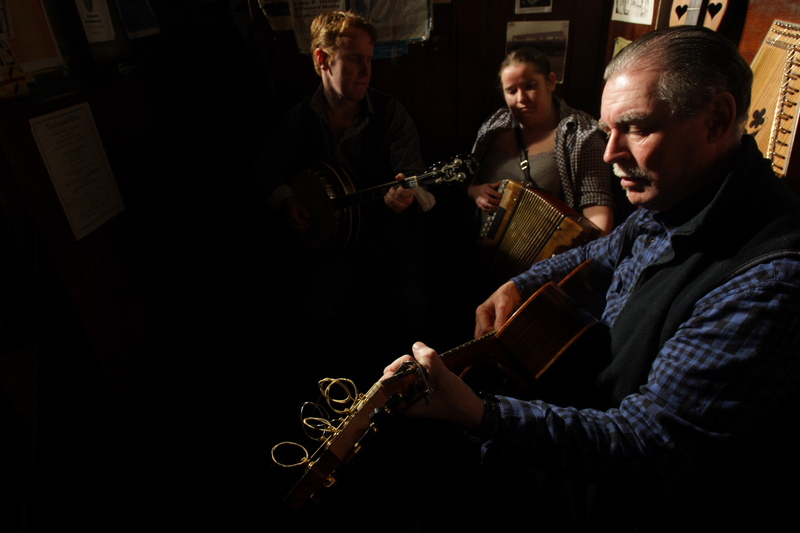 No mention of this part of the country would be complete without a respect to Carberry’s pub in Drogheda, a music pub for 150 years and still in the family, the cover shot shows the trio having a few tunes in the bar. 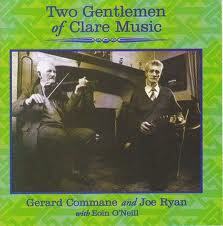 Those tunes are indeed unusual, this is music that comes from a dance tradition not dominated by reels and jigs, as such it is both surprising and refreshing. Sometimes the tunes are rather English in character (especially on the Polkas which begin with Mary Ann Carolan’s, The Lass of Gowrie) but we should temper that thought by noting that the quadrilles and flings were dances popular on both sides of the Celtic Sea in 1900. The songs are good also, T Stands for Tommy, I Suppose is a local variant of P Stands for Paddy and is here given a relaxed treatment with clear tenor vocals making every word ring out. This is followed by a slow paced set called Peter McArdles, the notes for which are sadly incomplete in the liner. Another fine song is about an errant Welsh woman The Laff and Half Daft, which sounds as if it began on the music hall stage as the Lass of Llandaf. Then there is a remnant from blackfaced minstrelsy, Young Bob Ridley a jaunty song in the musical vein of the more famous Old Dan Tucker. 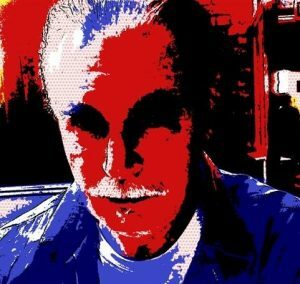 The final track, on autoharp and button box, A Tune for Joe, a tribute air to the late Joe Ryan, deserves to be played everywhere. It would be a lovely bookend to any pub’s late session and I’m sure it is a firm favourite in Carberry’s. 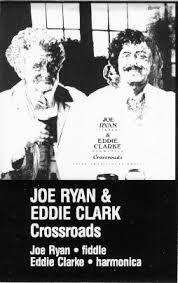 This is a lovely album, full of hard to forget melodies, many set in the rounded key of C, from a corner of the country and a country pub where the local tradition is still cherished. 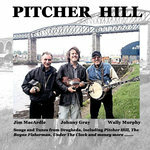 The album can be obtained by contacting louthlouthmusic@gmail.com . It costs €10 and will be posted anywhere free.